Seasonal celebrations are a part of every aspect of our lives. During the last few years, large and small businesses have decided to include various activities related to Christmas, Easter, Halloween and Thanksgiving in their PR activities. 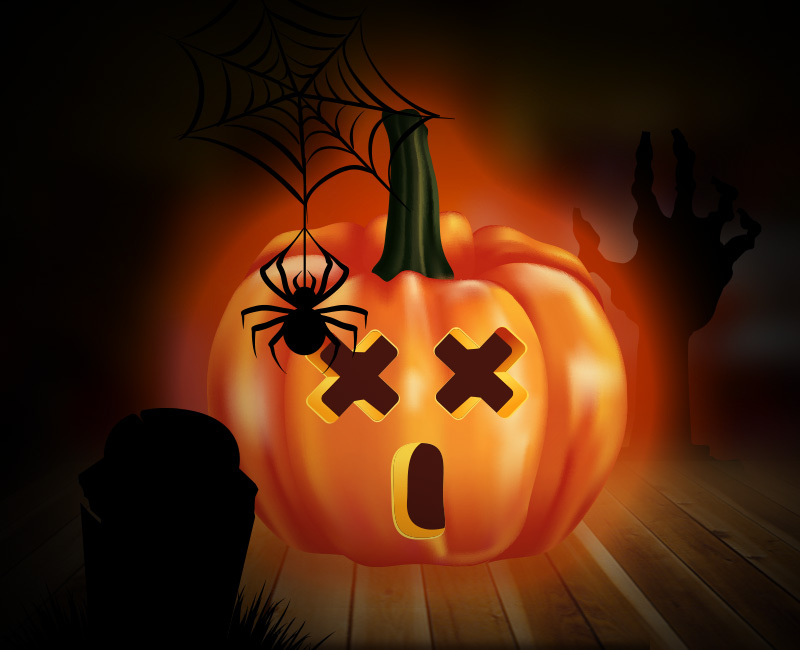 Halloween is approaching fast, so you need to make sure that your graphics are rising to your clients’ expectations. No matter what type of business you run, your customers will notice a lack of preparation for this fun and spooky celebration. Maybe you’re just starting out in business and have no idea what you’re supposed to do, here are a few simple and useful tips to get your website and graphic materials in tune with the Halloween spirit. Make your logo orange for Halloween. Or your background colour. Orange is a lively color and it’s the main color scheme for Halloween together with black. It is a very strong and eye tiring combination, though, so keep it very simple and on a limited surface. Add the words limited edition to your festive designs. This will boost their popularity. 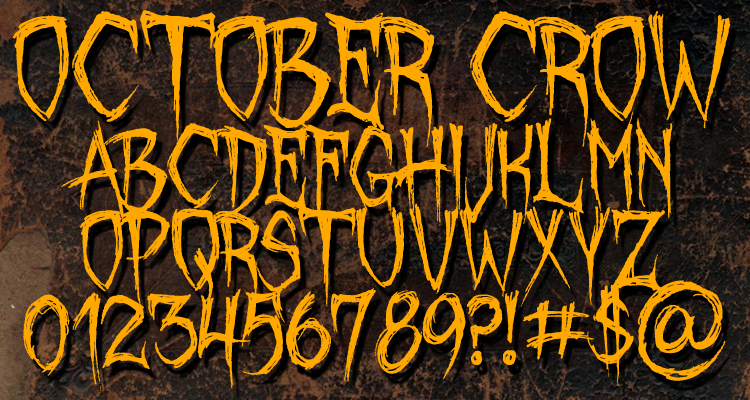 Free Halloween fonts are abundant and a simple internet search will return hundreds of results. Try not to overdo it, though. Try to limit your Halloween spirit to just one specific font and use it throughout your graphic design. 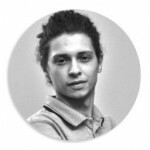 Find some inspiration from other companies from your industry. It is always useful to keep your eye on the competition and improve on whatever they are doing. Jack-O-Lanterns, haunted mansions, broom-flying witches and spooky ghosts…professionally drawn, full scalable and adaptable for any size and type of design. Website background, an e-card for your clients and business partners, a promotional flyer for special offers – you can create all of these with great ease using royalty free graphic vectors. You don’t have to be a designer, just have some basic knowledge of graphic design software like Adobe Photoshop. In fact, wouldn’t you like to start getting creative right now with an awesome range of Halloween pumpkins? 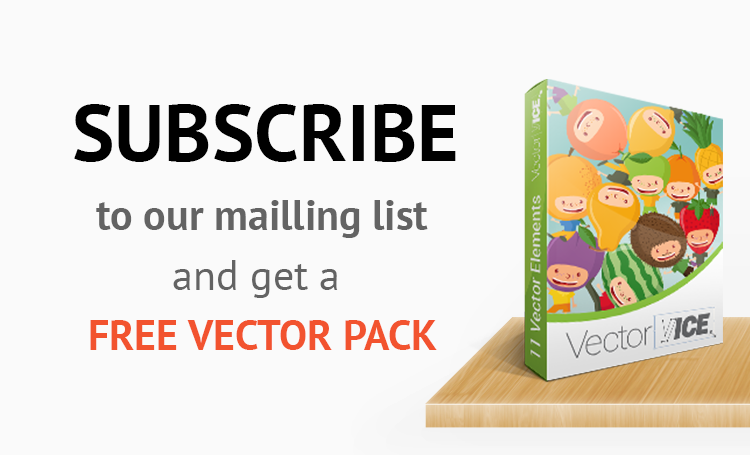 This is just one of the cool graphic vectors which we’re giving away for free, so don’t forget to subscribe to our newsletter. We celebrate every special day with awesome graphic vector packs helping you redesign your visual materials just in time for the big day. You never know how creative you can get before you actually start doing some creative work. Don’t let Halloween take you by surprise and start getting ready with the coolest spooky designs for your festive graphics. Go to our special download page, and start getting creative with our free Halloween pumpkins!